At Petland Pensacola, We Care. 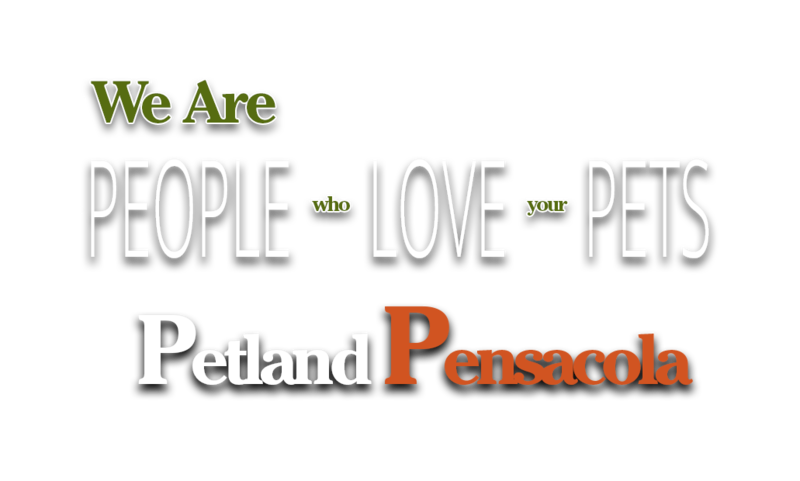 Petland Pensacola is locally owned and operated and dedicated to matching you with the perfect pet. Whether you are currently looking for a puppy, reptile, bird, bunny, or other small animals – we're to help you choose the best pet for you and your family. 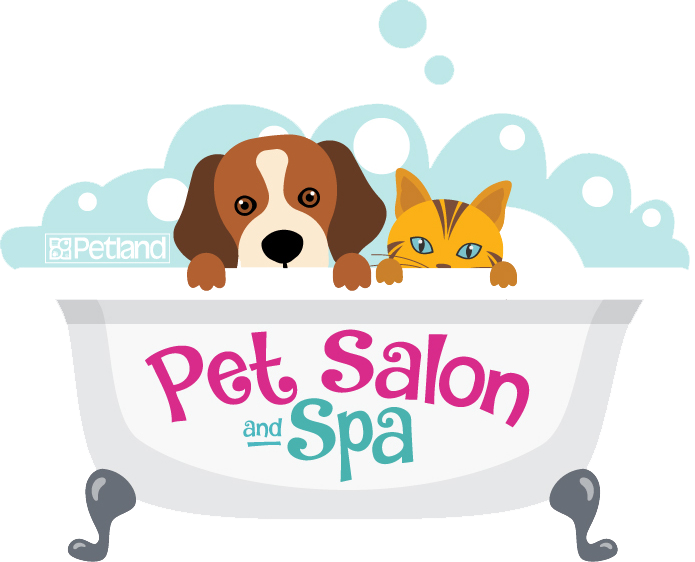 Petland Pensacola is now offering expert grooming services for the convenience of their customers! It is recommended that you start your pet on a grooming schedule when they are very young and maintain this throughout your pet’s life. 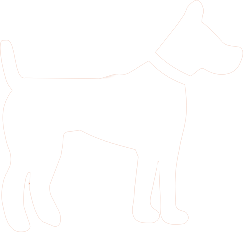 Do you have questions about a breed that would be best for you? Call and speak with a Petland Pet Counselor!